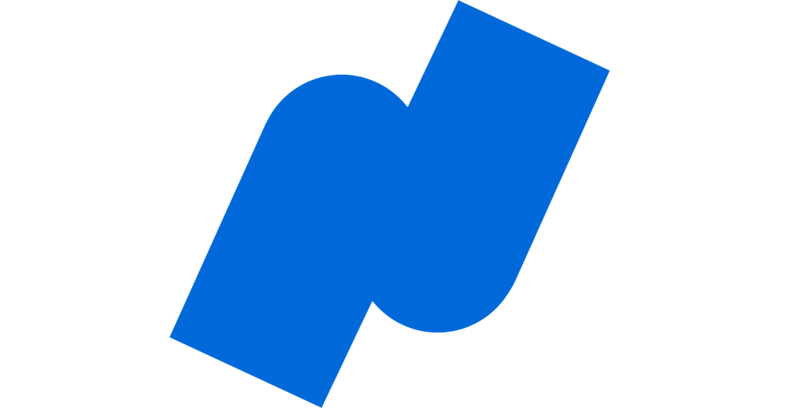 At Namely, we pride ourselves on offering the best all-in-one HR platform for mid-sized companies. A great all-in-one platform is the sum of its parts, which is why our product and technology teams are continuously innovating and adding new features. But payroll is firmly at its core. Running payroll must be as reliable as turning on a light switch. Put the paper and quill away—21st century HR is paperless. With a recent product update, Namely has extended electronic signature functionality across the entire platform. 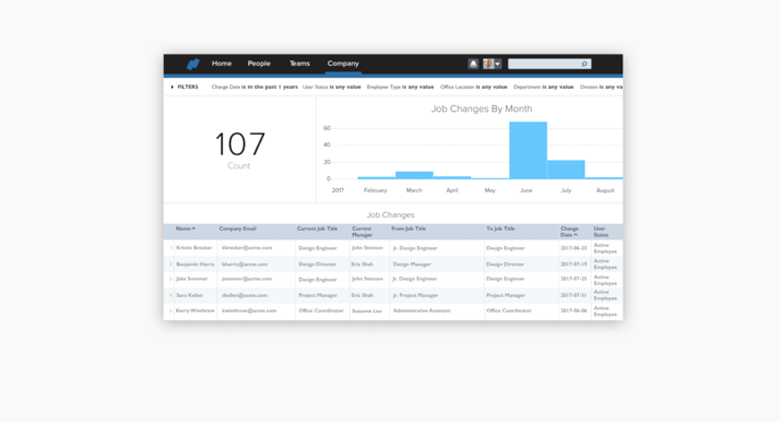 Over the last six years, Namely has grown into a powerful HR platform for midsized companies. 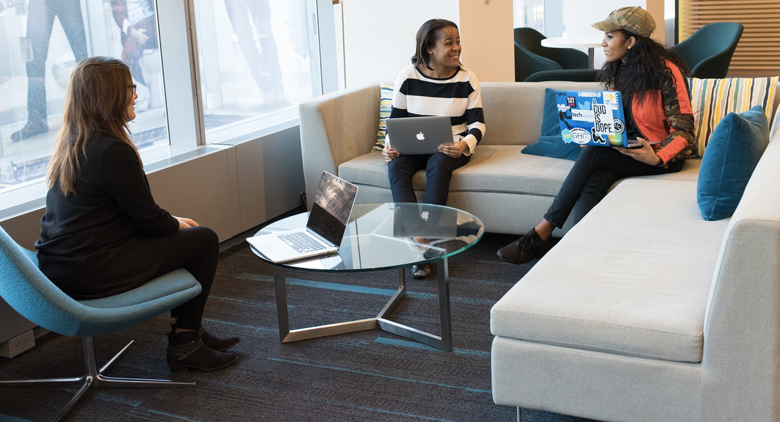 With a full suite offering talent management, payroll, benefits and more, Namely has taken major strides toward the vision our CEO Matt Straz set out to create. Just in time for the iPhone X, Namely has launched Version 3.3.1 of its iOS mobile app. This latest version takes full advantage of the new features unique to iOS 11. You’ll notice a handful of improvements designed to bring your workforce even closer together. Read on to learn what’s new. What if all the data you needed to make strategic decisions was right at your fingertips?